Welcome back to a new episode of the Metal & High Heels Podcast! We get back to talking about Metal and start with a fun game of Categories! It was a challenge to think about a band, a festival, a musician, a Metal sub-genre and a one-word song that starts with the different letters. Try it at home! The main topic of this episode, however, is music videos. Pia, Kiki, and Steffi discuss the different styles of videos, the recurring elements (like forests and ruins) and also some videos that just don’t make sense to us. Recorded on January 24th, 2019. TRIVIUM’s video for ‘The Wretchedness Inside’ is (correction) a mix of live footage from Summer Breeze 2018 and a more standard inside-shoot, while the video for ‘Betrayer’ is a commented tour recap. LEAVES’ EYES’ trilogy of videos: ‘King Of Kings’, ‘The Waking Eye’; correction: ‘Halvdan The Black’ features live footage. BTW: “Hunter’s Moon” is indeed a full album, but contains only four new songs and the rest is live recordings, so for me (Kiki) it counts as an EP. 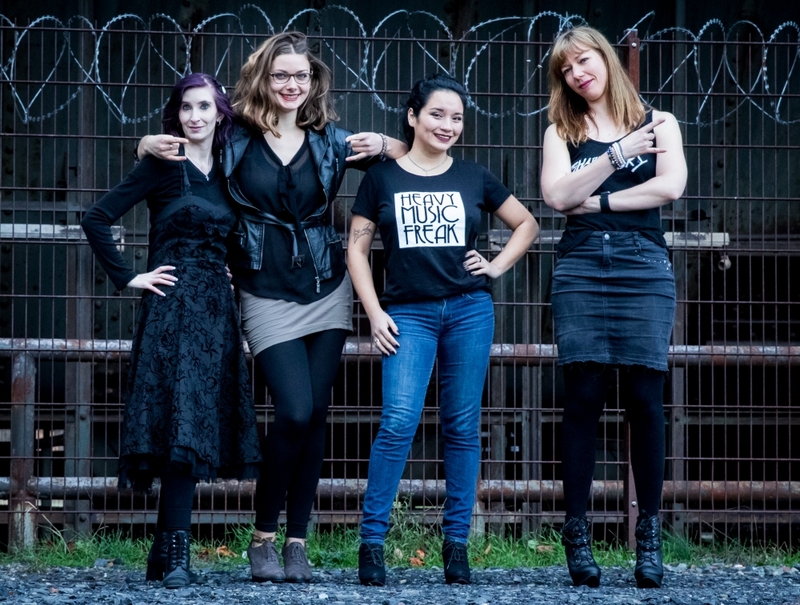 Forgot to mention FOREVER STILL, whose first music videos were made completely by the band, with singer Maja Shining in charge, as she told us in an interview. What are your favorite music videos? Tell us in the comments! You can also send a short voice message to our Facebook page to have your voice played on the show! Or tweet at us: @metalhighheels! Don’t forget to subscribe on your favorite podcast app to listen on the go and not miss any episodes of our podcast. 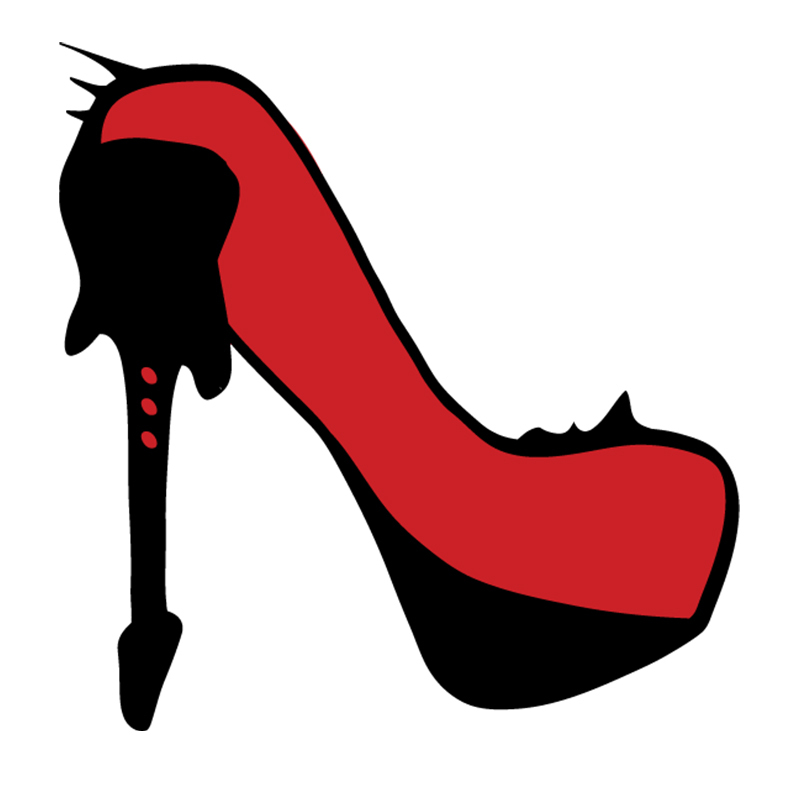 Subscribe now to the Metal & High Heels Podcast on iTunes, or listen on Spotify. Our jingle is voiced by Kassandra Novell based on the song ‘Storm’ by her band MERCY ISLE. Kiki G.: Ecuadorian, Singer, Rock Journalist, freelance Online-Marketer, cat servant, gamer's apprentice. @kikigege87 for personal opinions and stuff.